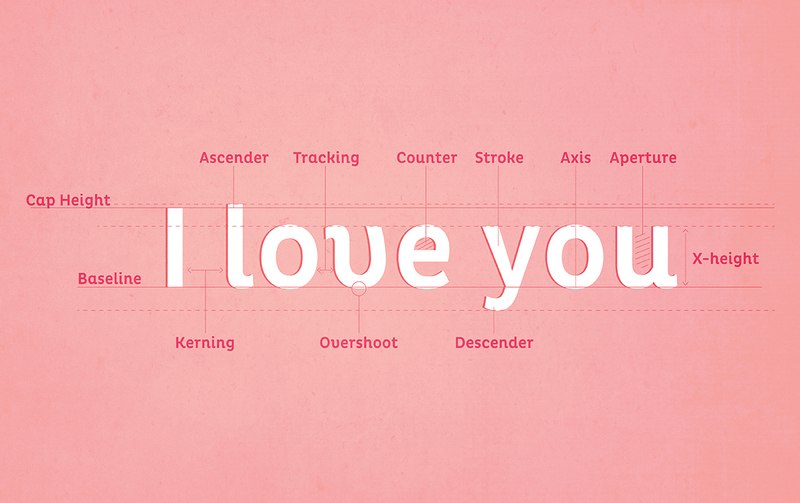 Because all designers deserve a little love. Remember making Valentine’s for your classmates? While the days of licking envelopes and trying to catch the attention of your kid crush may be behind you, we could still all use a little sweet nothing, especially on the most loved (or hated depending how you look at it) day of the year. 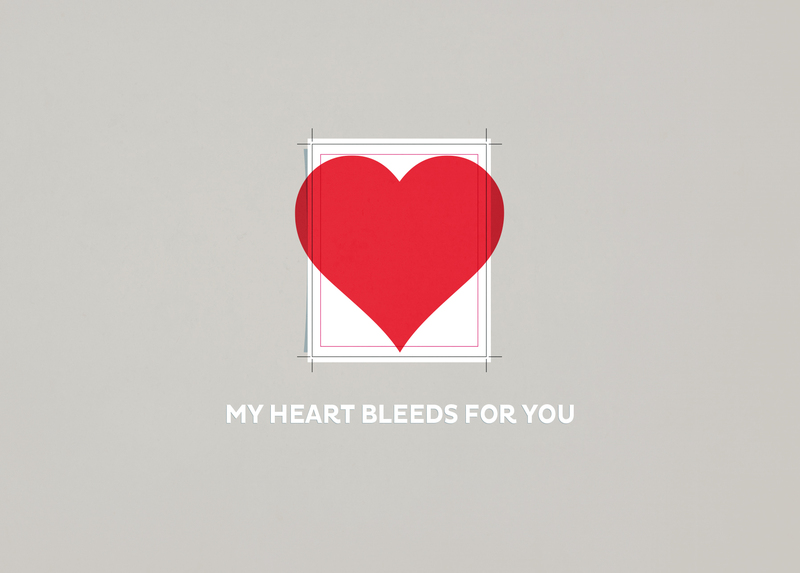 Just in time for Valentine’s Day, ADC Member Joanna Behar sent us a Valentine. 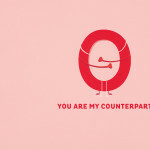 Well a few Geeky Valentines to be exact, illustrated and designed by her for her designer community (that’s you!) 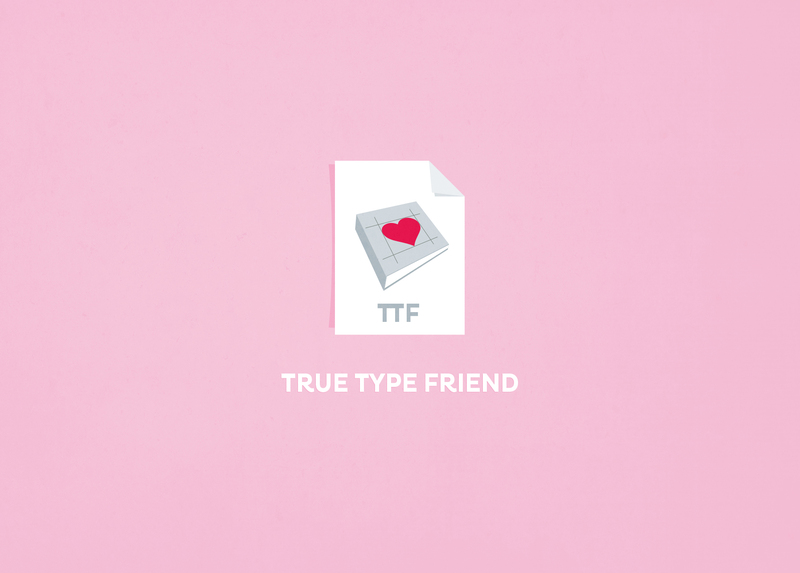 The 27 year old Paris, France based graphic designer at Vanity Fair – who also does lettering and illustration on the side – has a ‘geeky’ passion for all things, which leaks into her creative work and especially into these Valentines. And who doesn’t love a geek? 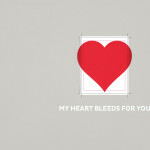 Check out her Valentines and share them with someone you heart. 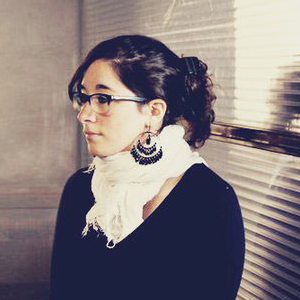 See more of Joanna’s work on her website. <3 P.S. If you want to get featured, remember to visit our Member Page and sign up to become part of a historic community. ADC: How long have you been making things? JB: I have always been a creative person. I was that kid at the far back of every class doodling on her notebooks. I had no idea what I could do with my skill and my parents were convinced I was going to end up selling paintings on the street! 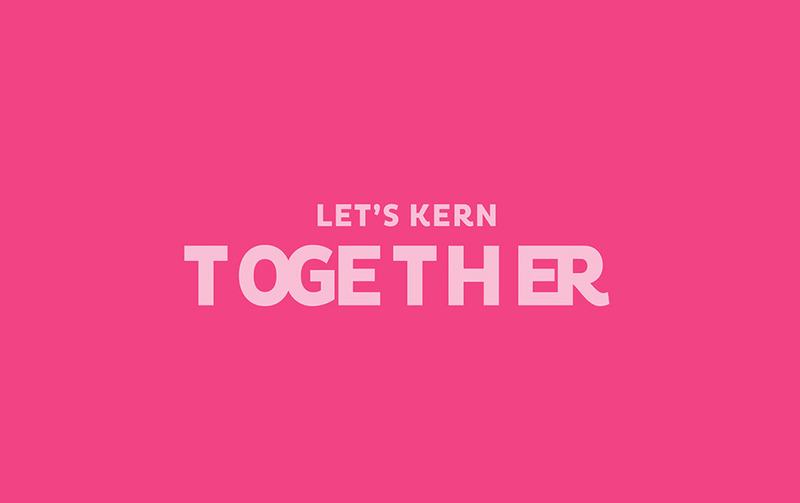 I only discovered graphic design when I was looking for a college to apply to back in 2007. I have been illustrating and designing non stop since then. I get bored if I don’t learn something new often. 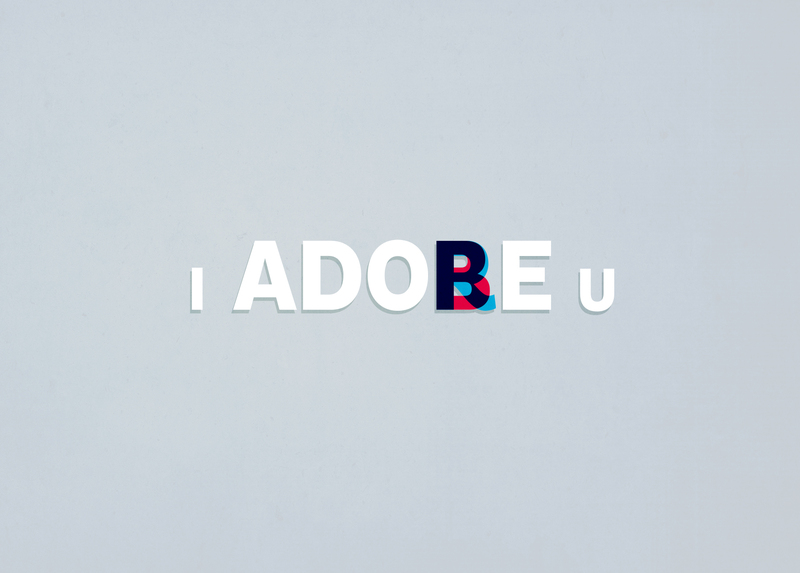 ADC: What is it about love that drives us to create? JB: I think we are all inspired by love. When we’re in love we see life and work in a different way. Our mind is way more open. Everything feels possible and no project seems too big nor too small. Because if we can love, we can do anything, right? ADC: How did you come up with the idea for the Valentines Day cards? JB: In an effort to promote myself I wanted to create Valentine’s day cards to send out to friends, potential clients…etc. While looking for inspiration I just kept coming across the same cards over and over again. 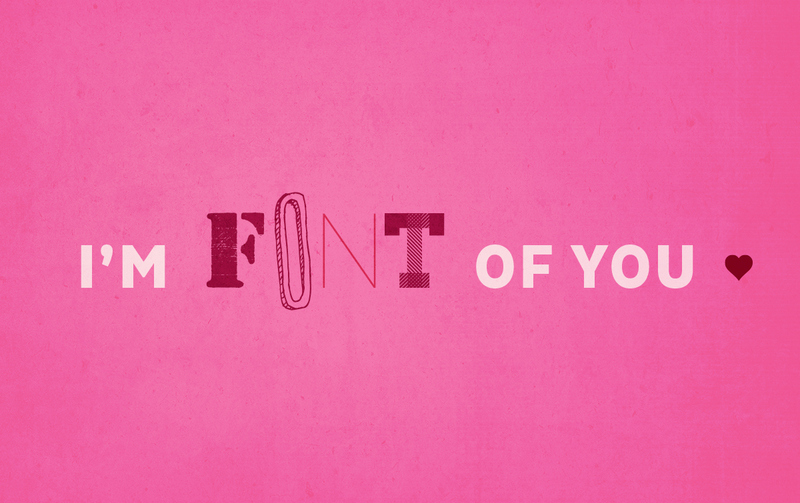 I started toying with the idea of combining graphic design terms and valentine’s day. I love to make people laugh so I had to make them as witty as possible. 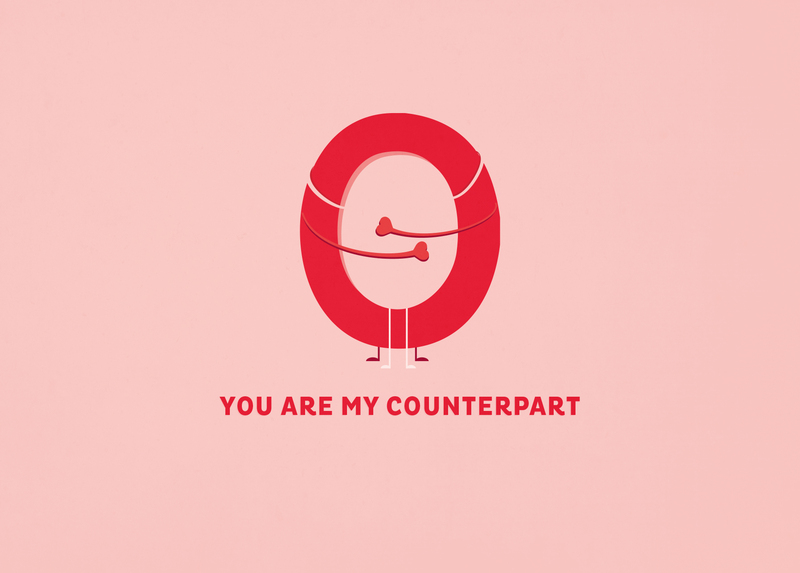 My geeky Valentine was born! ADC: You describe them as “geeky”. How so? JB: Everyone who knows me considers me to be geeky. Why? Because I’m THAT friend who points out how ugly a font is on a menu, or how weird the spacing between two letters on a logo look. 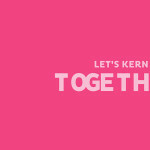 If you’re not a designer you can’t fully understand the passion we have towards that kind of detail. 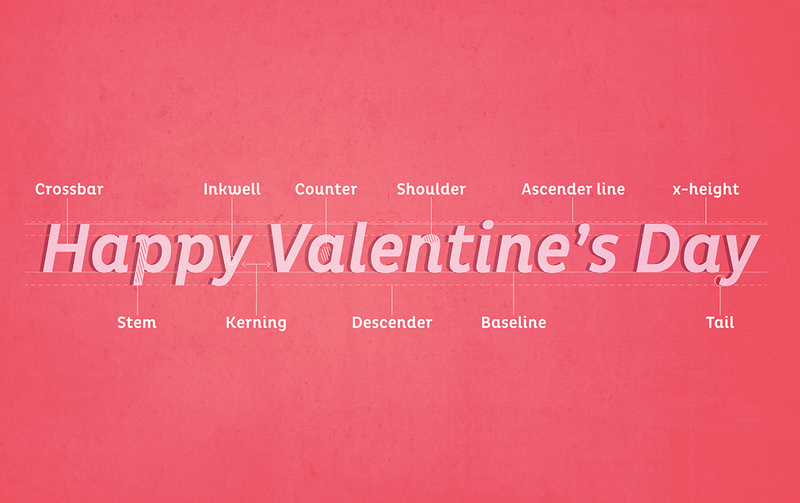 My geeky Valentine is the essence of that. 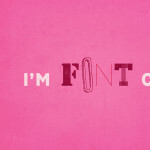 If you’re not a graphic designer or a “type nerd”, a lot of the puns will get lost on you. They’re geeky in that way. JB: Pink, But with a touch of red…I’m not a barbie pink kind of girl. ADC: What’s the one tool you can’t live without when working? JB: A pen and paper, sketching is key! 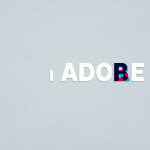 Though Adobe is a necessity 90% of the time. JB: In work, like in love, be passionate and strive to learn from your mistakes. Let others inspire you and help you grow. Most importantly, never lose your sense of humor.